I've been fortunate enough to experience my fair share of Carnivals over the years, from Trinidad, to Notting Hill in London and Crop Over in Barbados. Through a process of trial and error, my friends and I have learned that planning and foresight can make or break your Carnival experience. 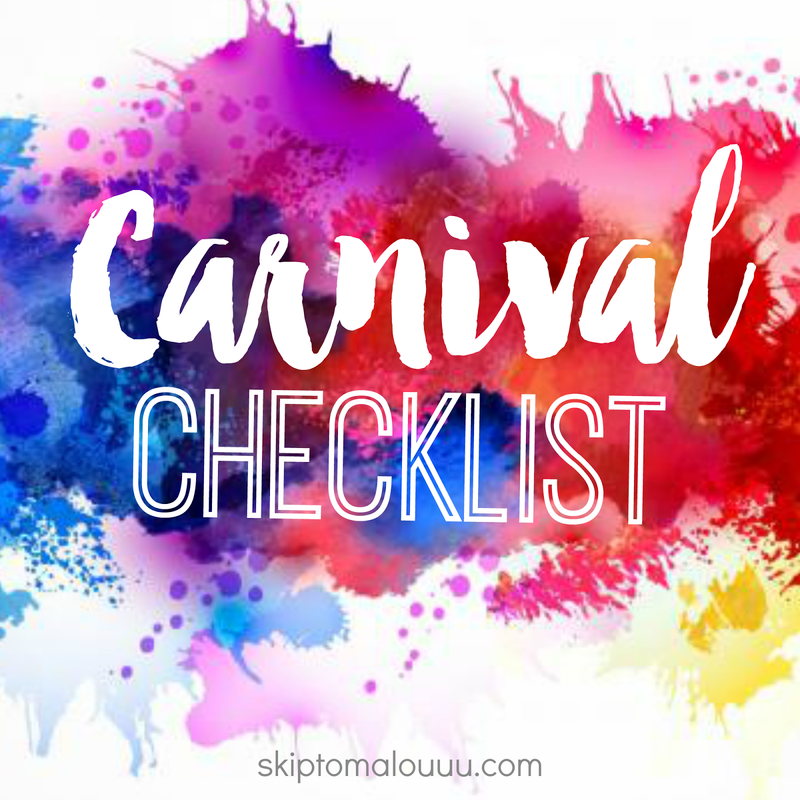 These experiences, coupled with my planning and list-making obsession, prompted me to put together a Carnival Checklist for a few of my friends who will be joining me this year. It's helped me prepare and it will continue to evolve over the years to reflect the trends and demands of Carnival! Is there anything you think I should add to this list? Ps: It's available here as an open source Google Doc, feel free to share it and edit it as you see fit. I'll be Tweeting & 'Gramming from Trinidad from here and here. One each for Monday & Tuesday. I suggest strips as opposed to single lashes. Enough for gems as well. Try to get CLEAR glue, not black. Not necessarily for hair, great for holding makeup in place all day! In case you need to alter anything. Half a yard is more than enough. for nips & other bits! You can slip this in your boot/pouch in case of emergencies. Make sure it’s taped up, so that it's waterproof. For Monday & Tuesday. People will likely ‘steal’ your flag on Monday so best to have two! Vex Money is crucial! Just in case you get mad/’vex’ or something happens and need to leave somewhere on your own. Make sure you have enough for a cab ride back home. For an extra boost of energy if you need it!